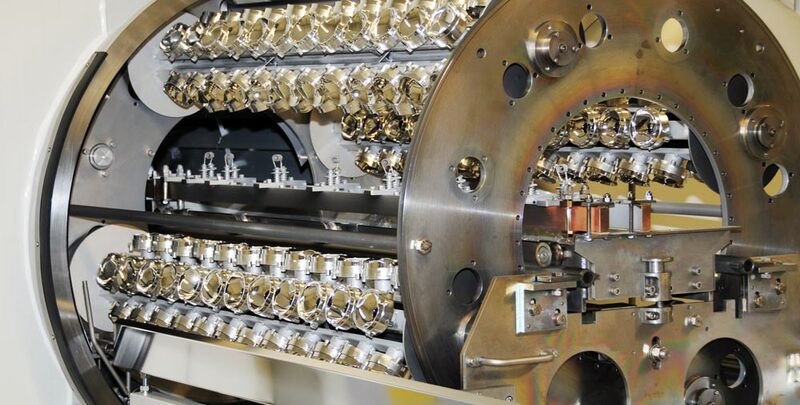 The Vacuum Deposition Division is mainly located at the main Steinbach-Hallenberg site. 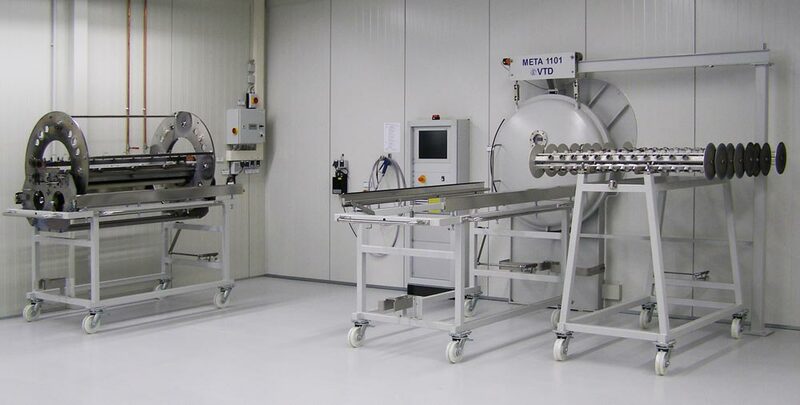 HWK offers high-quality coating technologies using the plasma vapour deposition process. 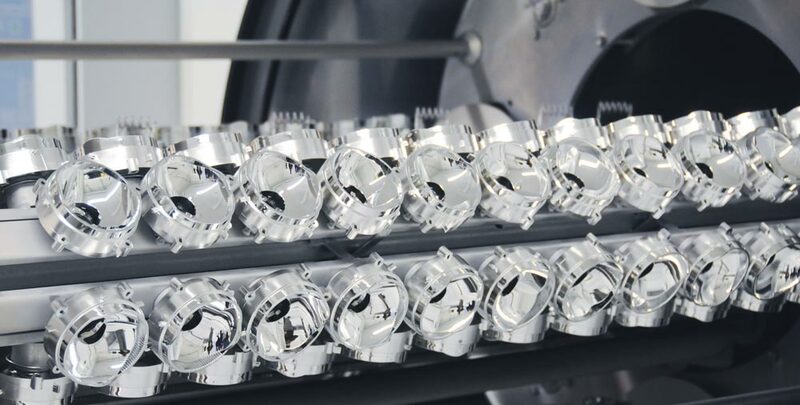 This preferably involves depositing thin aluminium coatings, ranging in thickness from 60 to 120 nm, on plastic surfaces. Protective coatings can also be generated on an SiO or HMDSO base by means of plasma polymerisation.